[singlepic id=71 w=320 h=240 float=right]We’re passionate about helping people to become great drivers but road safety isn’t just about cars. That’s why we’ve set up our new ‘Safe Wheels’ programme for schools. 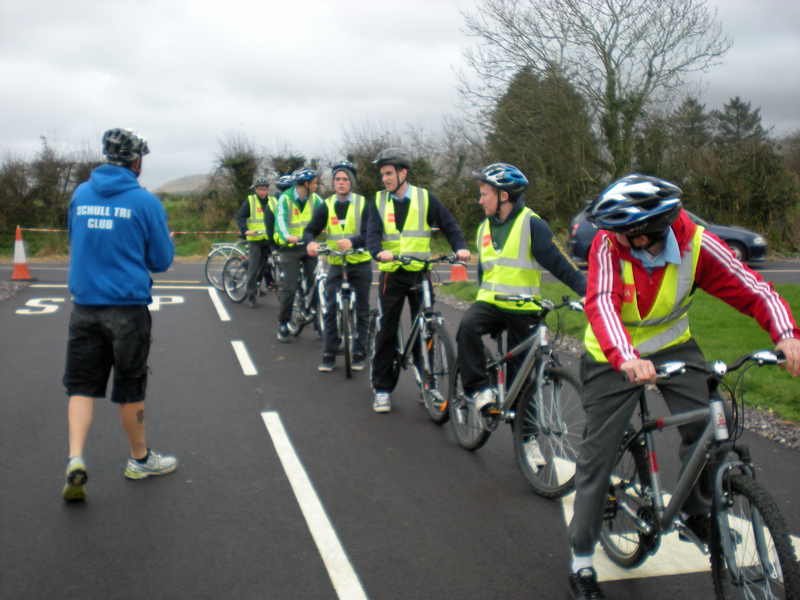 It offers young people — from 4th class up — the chance to learn cycling skills on our amazing practice track. We’ve just launched our Cycle Fit training sessions to help cyclists to get fit and stay safe this summer.